Congratulations Michael Brown ATA Leadership Martial Arts! 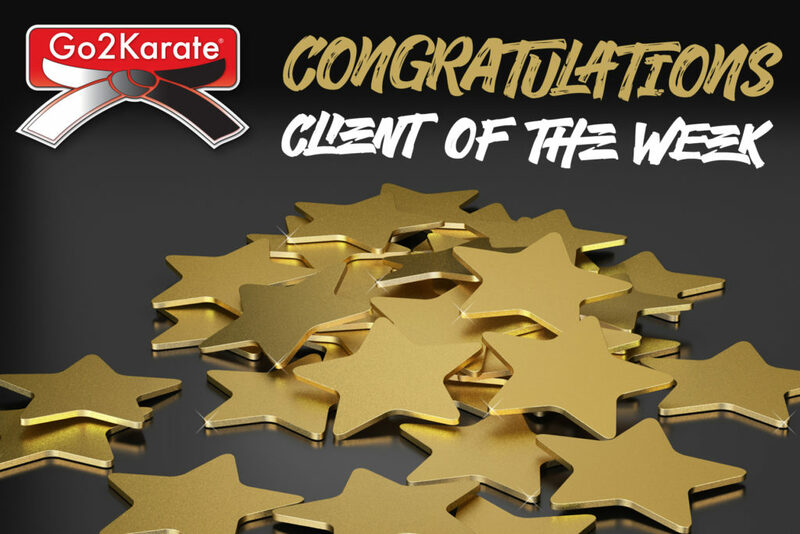 Senior Master Michael Brown, of ATA Leadership Martial Arts in Fayetteville, NC, has been selected as the Go2KarateSites Client of the Week! 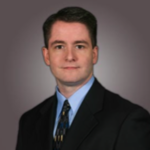 Senior Master Michael Brown is a seventh-degree black belt in Taekwondo and a certified instructor in Krav Maga. He is a two-time world champion in sparring and a former Captain in the United States Marine Corps. Senior Master Brown has been working with families and training people in personal defense in North Carolina for over 25 years. Thank you for your service both in the armed forces and your continued devotion to teaching the community in Fayetteville, NC! 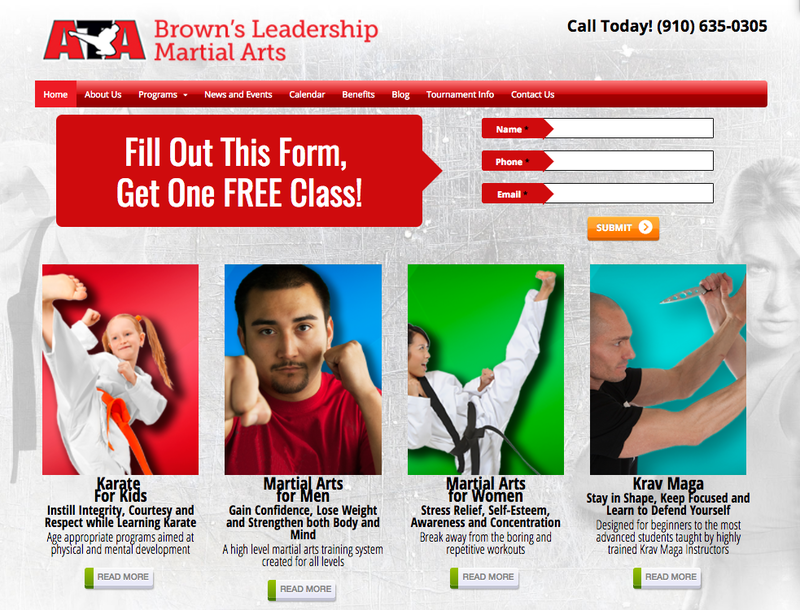 Next Post: Site of the Week: Changing Lives Martial Arts!